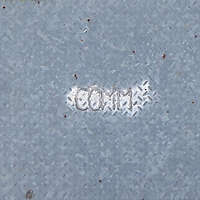 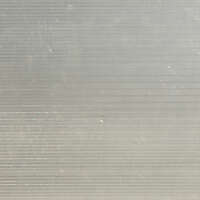 Corrugated Metal. 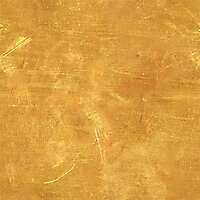 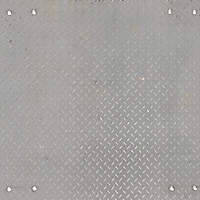 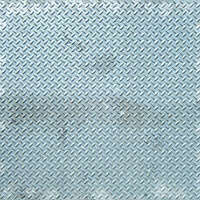 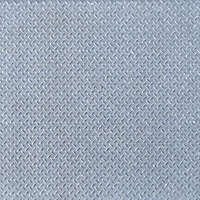 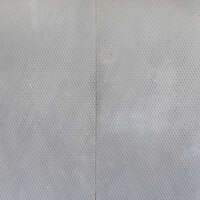 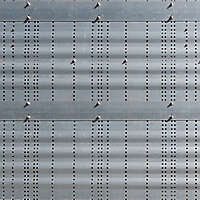 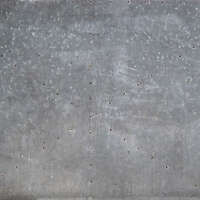 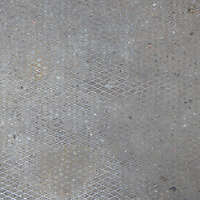 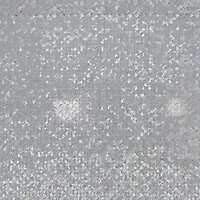 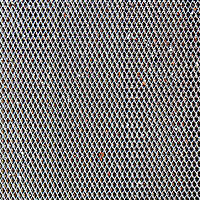 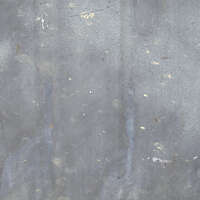 Download Our texture from this page. 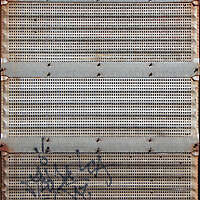 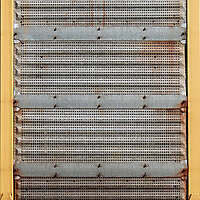 Rusting metal panels door texture, corrugated and rusty train metal door texture. 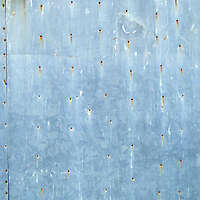 Steel Door Texture Metal Texture Rusty iron door Blue painted iron texture.